Matthew is an 19 year veteran building infrastructure and leading engineering teams. Despite his heavy Ops background, Matthew has been a longtime friend of Developers and considers DevOps his primary passion and focus. 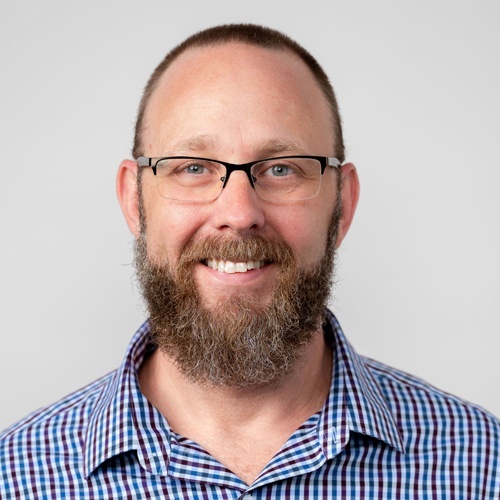 Most recently owner of Dryas.io, a consulting practice focused on DevOps, Cloud adoption, and startup growth strategy, Matthew is now VP of Engineering at Bluprint. We’re focused on building resilient systems and collaborative teams. Since the earliest times, human societies have been defined by their tools. Similarly, engineering teams are defined, empowered and constrained by the tool choices we make. In this talk, we'll see how choosing common tools reduce cognitive load, enable reuse, and foster resilience in DevOps teams.